Nate Ruess’s songs have magnificent voices and amazing arrangements, while often unbelievably sad at their cores, such as Grammy’s favourite “We Are Young”. This one, on the other hand, is an exception. 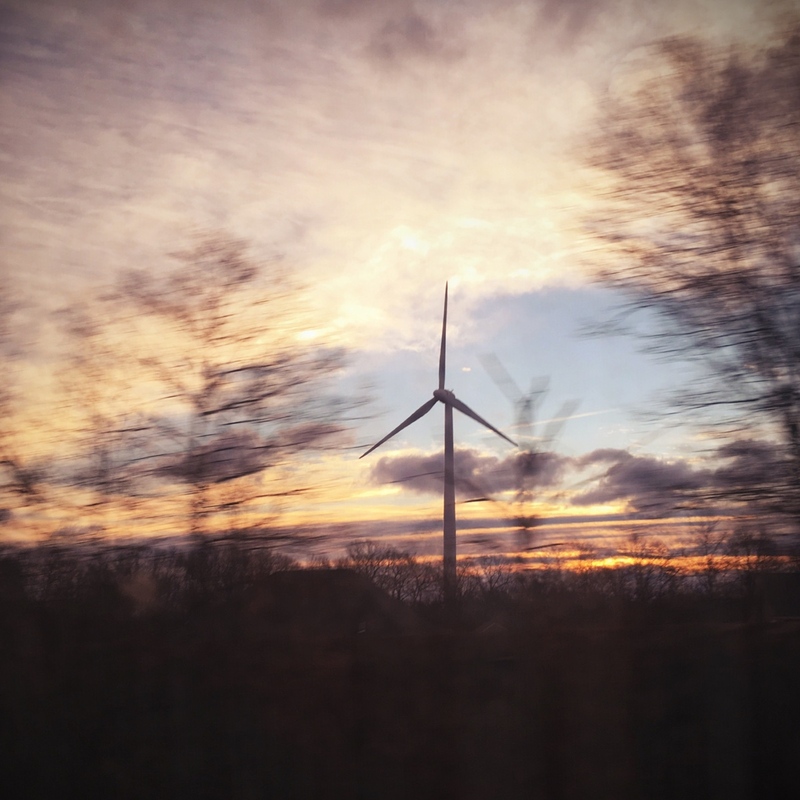 Photo: Wind turbine near North Kingstown, RI, from the morning train to NYC.